Yes, the silence is finally over, and what's better than giving your taste buds some rejuvenation after some long busy weeks at work. Continuing with my healthy but tasty choices, today I tried to cook Palak (Spinach) with Paneer. 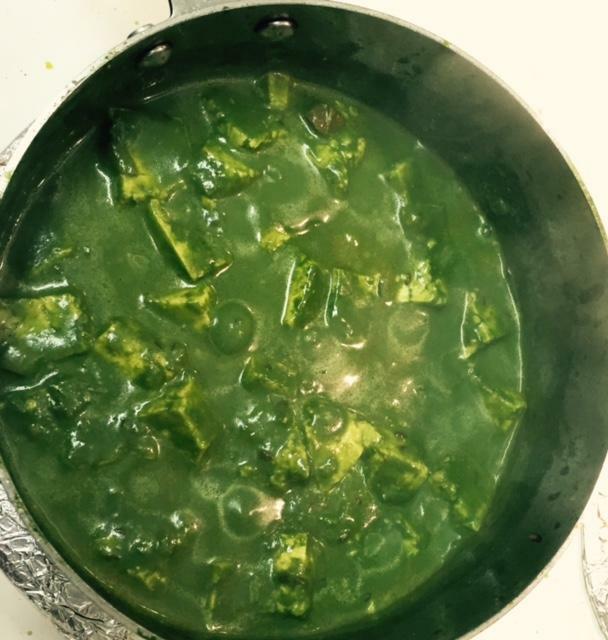 Palak Paneer is a common north Indian cuisine, Indian cottage cheese cooked in spinach puree. Its a bit involved than my last few dishes. Nevertheless, I promise you - the "yummy-ness" of this one is worth all the trouble! Wash the leaves thoroughly in running water. In a deep pot, bring about 6 cup of water to boiling temperature. Add a pinch of salt and 2 pinch asafoetida (Heeng) into the boiling water. Add Spinach leaves in boiling water and let it cook for 3 minutes. 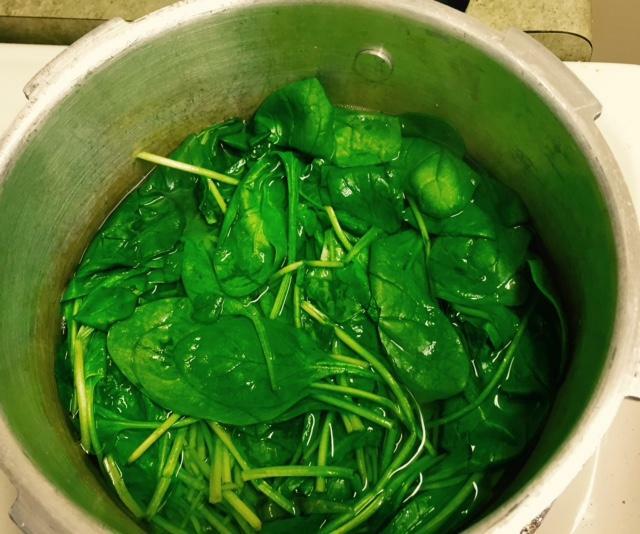 Strain boiled spinach leaves under cold water. 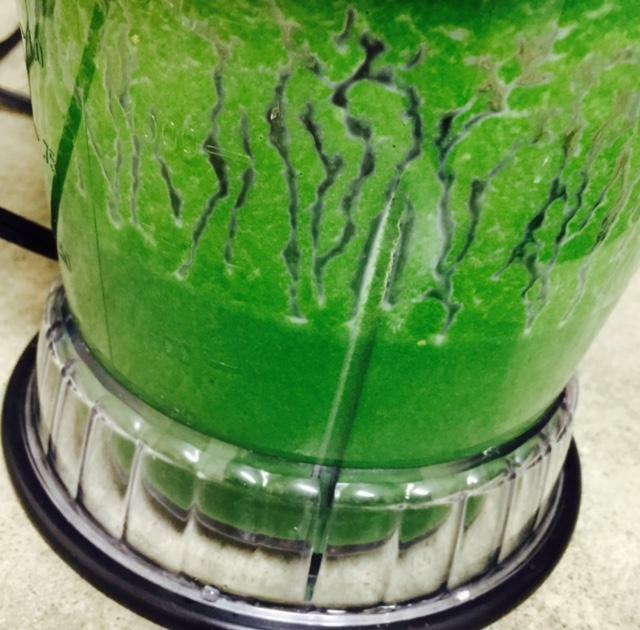 In a blender, make a puree of leaves along with ginger, garlic and milk or cream. Heat a deep pan on Medium for about 1 minute and then pour olive oil into it. After about 30 seconds, Add cumin seeds, bay leaf and minced garlic. Once cumin seeds start to pop, add finely cut onions. Fry the onions until oil starts to separate (about 1-2 minutes). Add finely chopped tomatoes and all the spices except Garam Masala. Once oil start to separate out, add the spinach puree. Stir well while cooking. Add salt and Garam Masala after about 2 minutes. 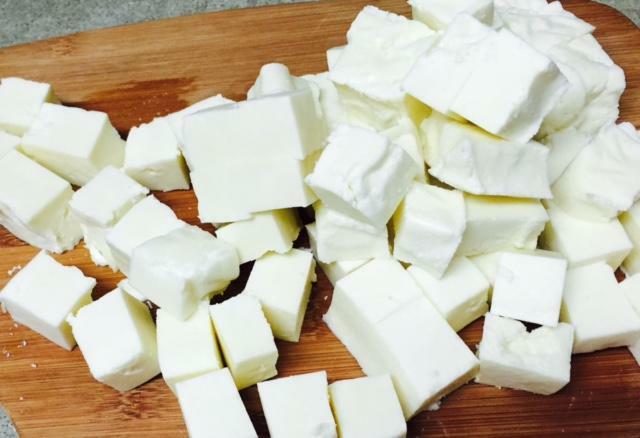 After about another 2 minutes add Paneer cubes. Cook for another 3-4 minutes on low heat. Let it cool before serving. It can be served with Indian Breads or rice.